This morning our Project Management team attended the Boston Business Journal’s Event to celebrate the Fastest Growing Private Companies in Massachusetts. Check out these photos of our team celebrating our company growth! 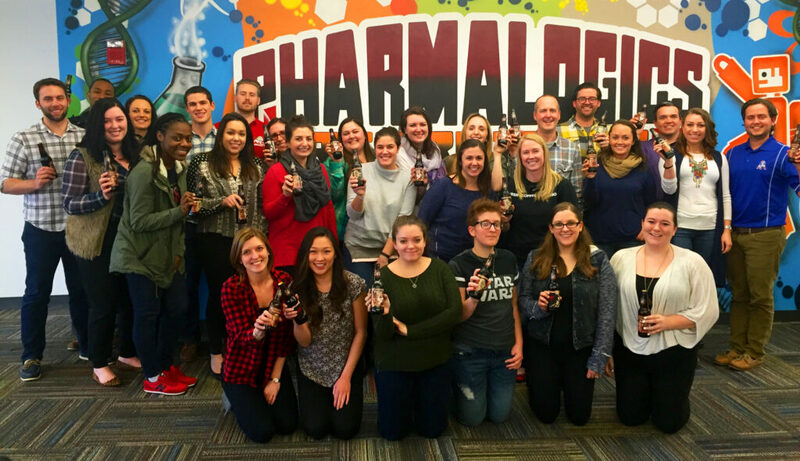 PharmaLogics Recruiting Named One of the 2016 Best Places to Work in Massachusetts by the Boston Business Journal! 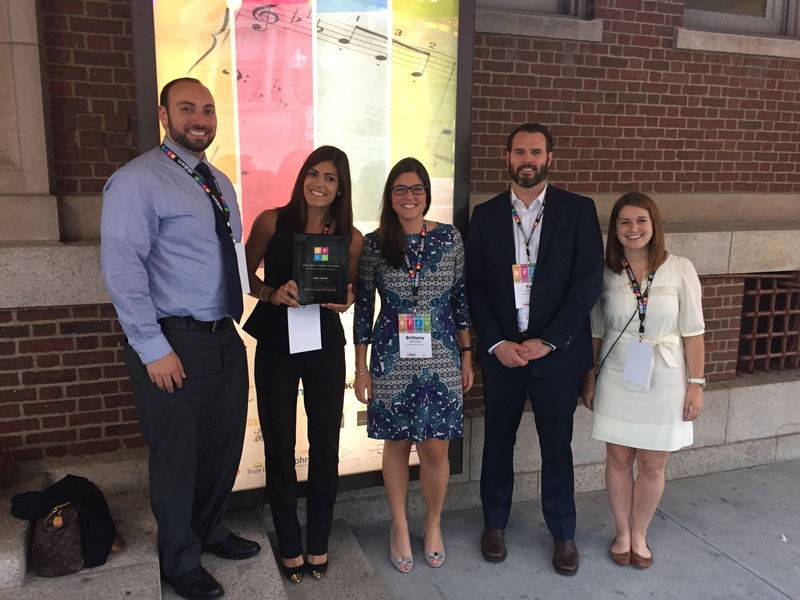 PharmaLogics Recruiting has been named one of the 2016 Best Places to Work in Massachusetts by the Boston Business Journal! 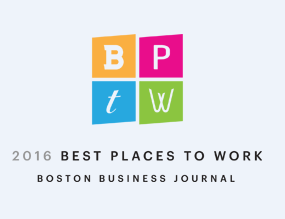 PharmaLogics was today announced as one of 80 honorees for the BBJ’s annual Best Places to Work program, specifically within their small business category. We are so excited to be recognized and want to thank our employees for making this company such a special place to work! We are proud to be an employer of choice. PharmaLogics Named One of The Fastest Growing Private Companies in Massachusetts! The Boston Business Journal has named PharmaLogics Recruiting one of the fastest growing private companies in Massachusetts! The BBJ’s 2016 Fastest Growing Private Companies list includes privately held businesses in Massachusetts that recorded the fastest revenue growth from 2012 through 2015. 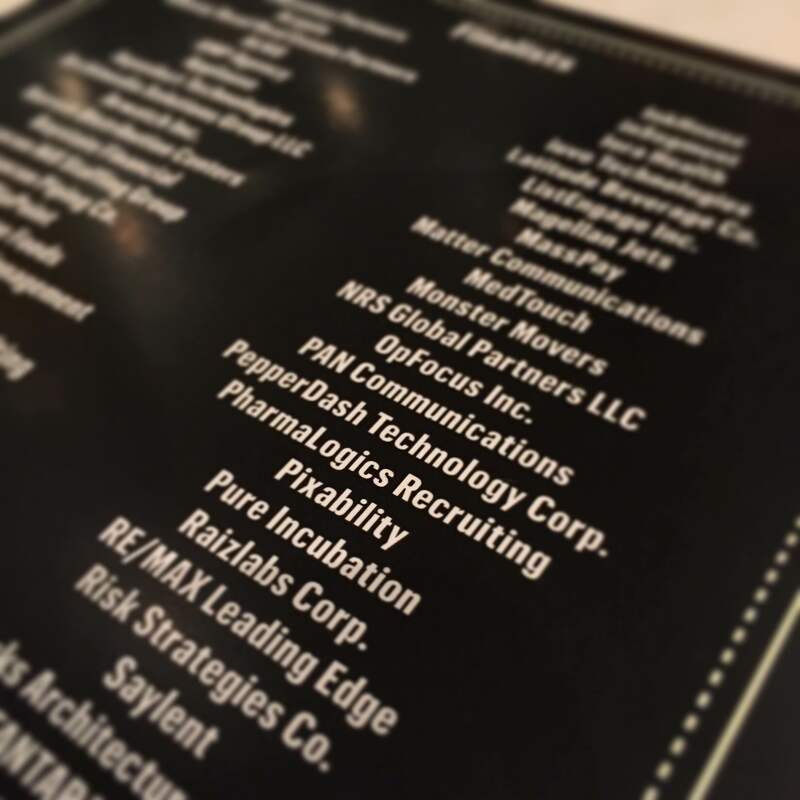 We are honored to be recognized and are looking forward to celebrating with the rest of those nominated to the Fast50 on April 21st. Cheers!